Ashes theme is based on Adapta and Flat-Plat theme but it includes the mixture of blue and pink color scheme with gray search entity. Usually derived themes always try to make better and enhanced version by the person who forked it, to make desktop much perfect and elegant, same thing goes for this theme, it looks and feels great on almost every desktop. 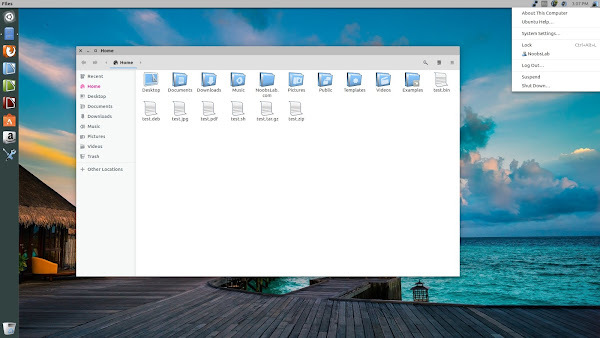 Mainly it is designed to work in Unity and Gnome desktop but it can also work in other desktops such as Cinnamon, Mate, and so on. 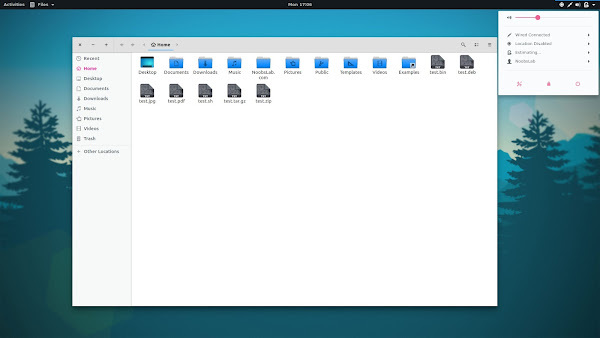 For the Gnome desktop creator have added the dark title-bar/header-bar support, so you can enable Global-Dark-Theme using Gnome-Tweak-Tool, if you prefer dark title-bars. 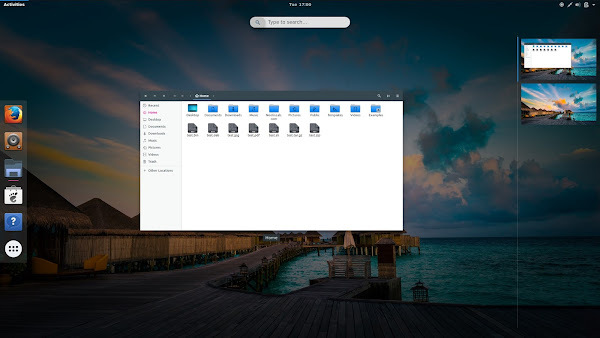 If you are using distribution other than Ubuntu/Linux Mint/its derivatives then download theme from here and install it "~/.themes" or "/usr/share/themes/" location. If you find any kind of bug or issue within this theme then report it to creator and since this theme is in active development hopefully it will be fixed soon.